Enter THEROOM and Break Out in 66 Minutes! Would you like a break from sightseeing? A fun diversion at the end of the day? Something your teenagers might appreciate after visiting seven churches in one day? Try THEROOM! 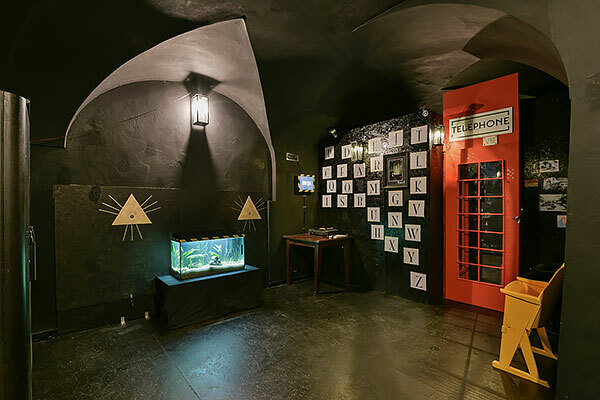 THEROOM is an adventurous escape game that tests your skills, logical thinking, ability to improvise, and resistance to stress. Your team of 2 - 5 players is locked in a mysterious room. You have 66 minutes to get out. 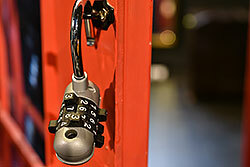 Use your intelligence and invention, work out codes, find keys and open 10 locks that will lead you out. There are two locations in Prague - one in Lesser Town and one in the Old Town. To find out more or to book your game, visit theroom.cz.